Easily schedule your appointments of consultations with Wendy online! 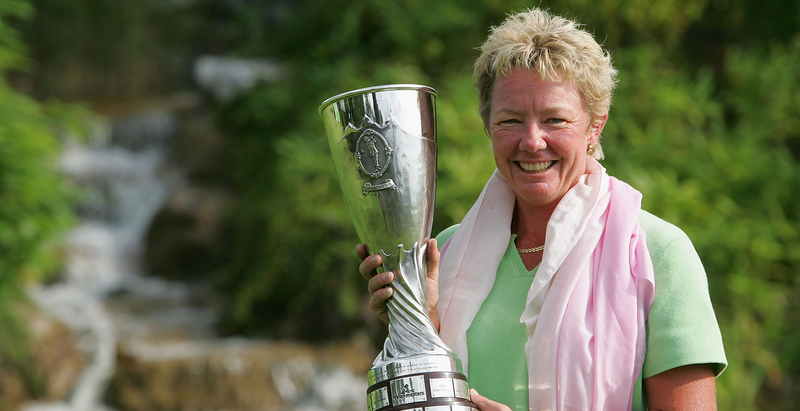 "She changed my vision of golf. I am now able to bounce back from difficult situations and I can score much lower. I am very thankful for her for everything she has been teaching me." 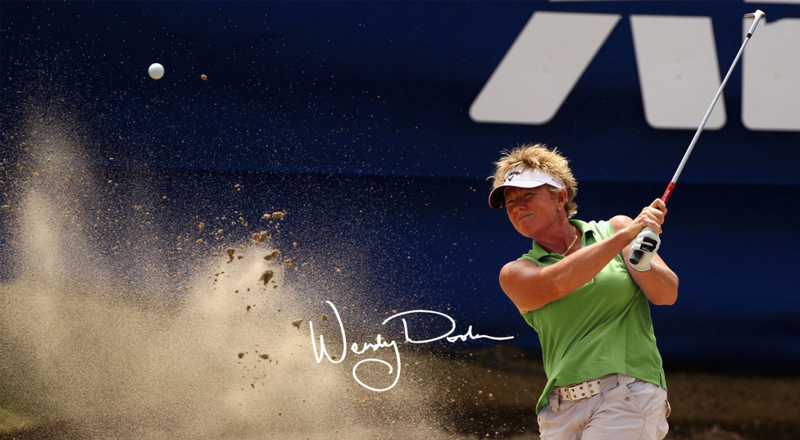 "I want to personally recommend Wendy to anyone who wants to enjoy the game of golf and certainly anyone who wants to improve their golfing skills."